Wealth, Joy, Love, Sexual Energy and Power. 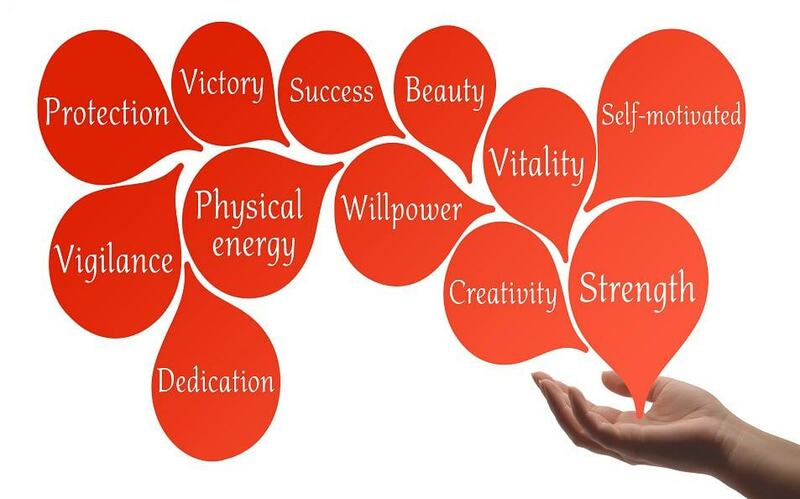 These are just some of the key words associated with this warm, energizing stone. Ruby is know to strengthen physical and the emotional heart (or Heart Chakra), especially after mental exhaustion. Famous for enticing love, courage, and confidence, this vibrant stone offers vitality, stamina, strength, leadership, and success over challenges. Ruby is an amplifier of energy-both positive and negative. The Romans referred to ruby as the flower among stones. It has been said that ruby represents the crystallized version of divine love, combining the sensual love of Eros with the spiritual love of Agape. Ruby is considered one of the four precious stones, together with the sapphire, the emerald, and the diamond. This blood red crystal Intensifies all emotions (passion, jealousy, impatience, love…) Attempted use for pressure/control (for love) backfires onto the user. when not used with proper intentions. As a stimulator of the Root Chakra, it is a wonderful stone whose stimulating energy can bring startling things to light. Can bring anger or negativity to the surface quickly. Should be used with a knowledge of how to gain from the experience. This stone can jump start Kundalini energy. This is ruby stone situated within Zoisite. Also known as Anyolite, is the natural combination of ruby and zoisite crystals in a single specimen. Ruby is often found growing in Zoisite. Zoisite, the same mineral as Tanzanite, provides a rich, earthy green color as it compliments the ruby’s pink and red highlights. 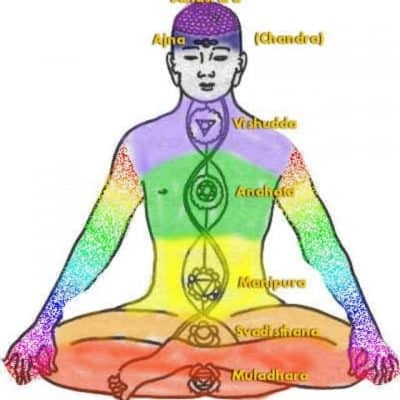 It is also a very powerful Heart Chakra stone because of its beautiful combination of colors. 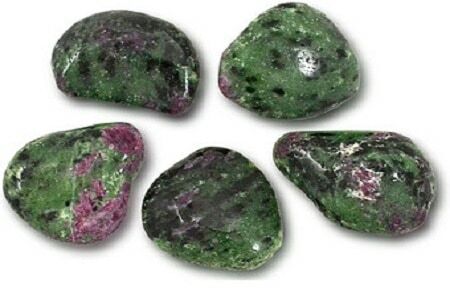 Ruby in zoisite is known to amplify the entire energy field of the body. Properties: Wealth, Joy, Love, Sexual Energy and Power. These are just some of the key words associated with this warm, energizing stone. 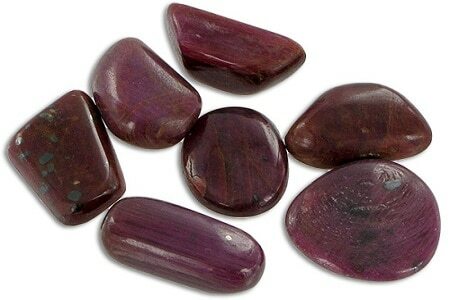 Ruby is know to strengthen physical and the emotional heart (or Heart Chakra), especially after mental exhaustion. Famous for enticing love, courage, and confidence, this vibrant stone offers vitality, stamina, strength, leadership, and success over challenges. Ruby is an amplifier of energy-both positive and negative. Intensifies all emotions (passion, jealousy, impatience, love…) Attempted use for pressure/control (for love) backfires onto user. Used for reproductive/root Chakra; infections, cholesterol, clots, blood detox (alcohol, caffeine), sexual blocks. A wonderful stone whose stimulating energy can bring startling things to light. Can bring anger or negativity to the surface quickly. Should be used with a knowledge of how to gain from the experience. 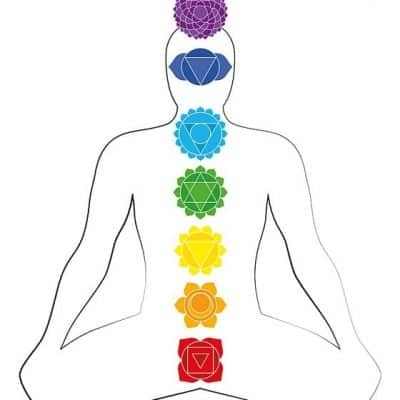 Used for Root Chakra and building Kundalini energy. An amplifier of energy-both positive and negative. Can bring anger or negativity to the surface quickly. Should be used with a knowledge of how to gain from the experience. Otherwise you are likely to be overcome by the passion it stirs up. Can also amplify positive energy. 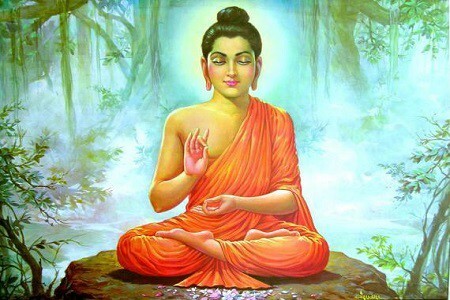 Helps us in all matters of love, including love of ourselves. Stimulates motivation and visualization. Ruby is famous for promoting sexual energy when moved back and forth over the genital area. Ruby attunes to Aries and is one of the 9 sacred Vedic stones associated with the sun. Folk Remedies: Throughout history this stone has been used to draw out infections, balance cholesterol, move clots, as a blood detox (alcohol, caffeine), and assist with sexual blocks. A wonderful stone whose stimulating energy can bring startling things to light. Contains chromium (blood sugar balance). Stimulates the body’s immunity, circulation, menses, and pituitary stimulation. 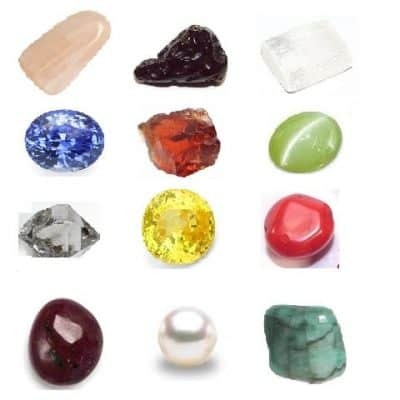 This gemstone must be carefully scrutinized before choosing it for healing purposes. Benefits the heart and circulatory system, and can assist in the filtration and detoxification of the body. Also suggested for the eyes. It was believed to help with low blood pressure. Feng Shui: Use in the Southwest for love and relationships (be sure and use two) in the Northwest for helping other people, in the Southeast for wealth and self-worth and Northeast for wisdom. This stone can be placed anywhere there is negative energy. 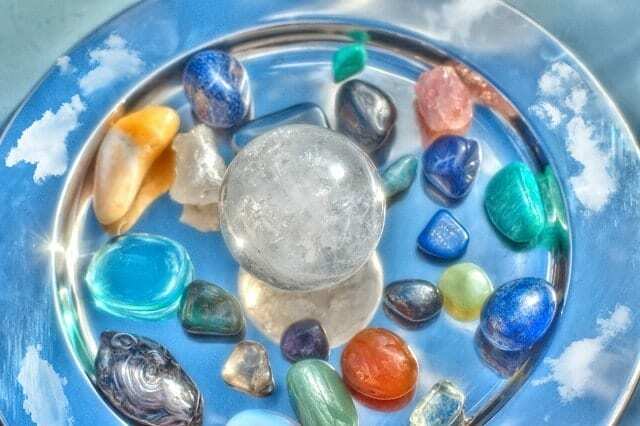 Crystal Cleansing: method 1 – 3 and method 5 – 8, up to two hours in the sun. 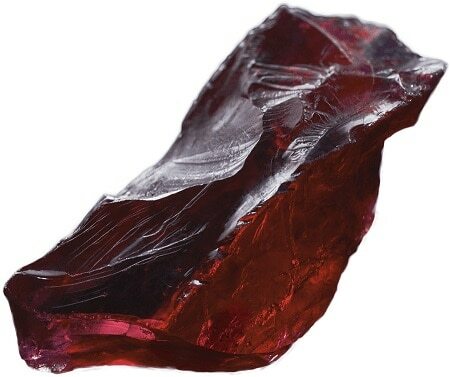 History: Red Corundum. Rubies have a hardness of 9.0 on the Mohs scale. Among the natural gems only moissanite and diamond are harder. Ruby is a-alumina (the most stable form of Al2O3). This classic stone is usually a deep, brilliant red, but can be found shades of pink or lavender. Found in the US, India, and Sri Lanka. The Greeks called this the mother of all stones. The Romans referred to ruby as the flower among stones. It has been said that ruby represents the crystalized version of divine love, combining the sensual love of Eros with the spiritual love of Agape. Ruby is thought to have been the legendary carbuncle (A carbuncle is an archaic name given to any red cabochon cut gemstone. The name applied particularly to red garnet or ruby) forming the ruby bowl of the Holy Grail, containing a few drops of the blood of Christ. Ruby is considered one of the four precious stones, together with the sapphire, the emerald, and the diamond. Ruby in Zoisite also known as Anyolite, is the natural combination of ruby and zoisite crystals in a single specimen. Ruby is often found growing in Zoisite. Zoisite, the same mineral as Tanzanite, provides a rich, earthy green color as it compliments the ruby’s pink and red highlights. It is also a very powerful Heart Chakra stone because of its beautiful combination of colors. Ruby/Zoisite was first discovered in 1954 in Tanzania. The name anyolite derives from the word for “green” in the native language of the Masai tribe. Ruby in zoisite is known to amplify the entire energy field of the body, which allows us to reach and realize our potential. The combination of ruby in zoisite has been seen as psychic and magical combination especially useful for channeling spirits. It has often been used as a diagnostic tool for healing as the two varieties of hardness (zoisite-soft, ruby-hard) have shown to be a good amplifier for healers to pick up excess or deficiencies. 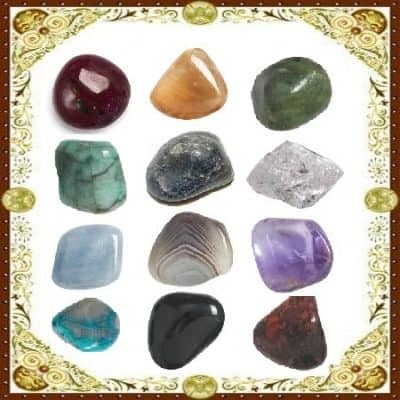 It is a creative gemstone and is very helpful to bring out creative energies. Zoisite has stabilizing qualities which help us to realize our own ideas and innate creativity. Ruby is a true empowerment stone. It builds foundations from the root upwards. 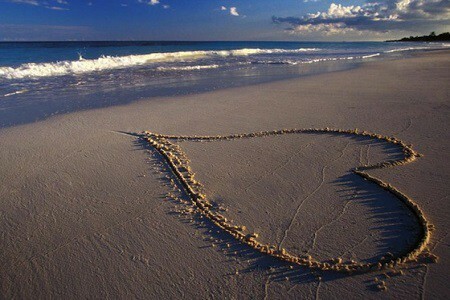 It helps us to grow in love with strength, courage and empowered confidence, all built on the security and loyalty of heart. 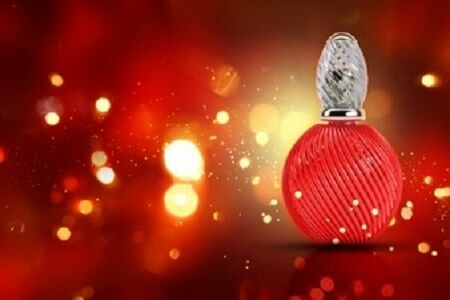 Ruby is a vital stimulator of blood and Qi energy. 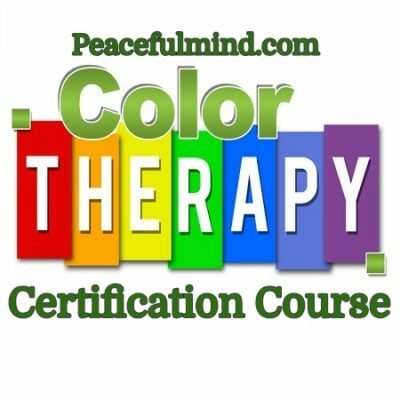 It raises passion not only for love and sexual energy, but for desire of creativity, enlightenment and a sense of self-improvement. It encourages us to be better. 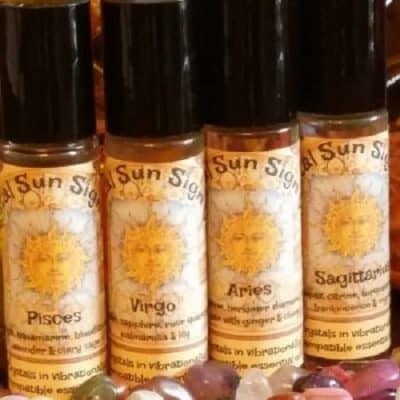 Use in yoga class or in meditation as a Kundalini energy provoker! 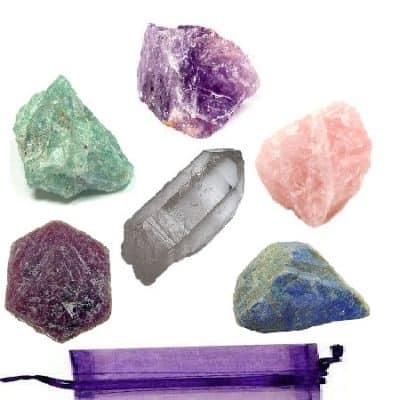 Raw stones are good for healing on a grounding, roots level, while the polished stones are beautiful for Chakra work, as jewelry or in soothing meditation. Here is what you need: A glass container filled with about 12 ounces of water. If you are going to be placing your essence outside, be sure to cover it.